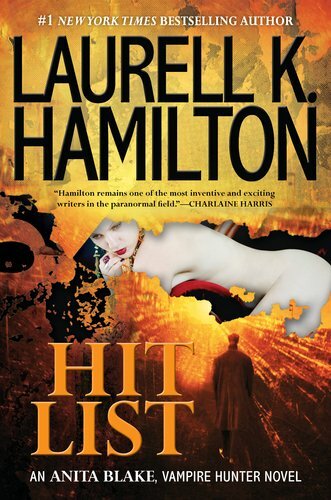 Hit List (Anita Blake, #20) by Laurell K. Hamilton | Elaine Reads . . . constantly! A serial killer is hunting the Pacific Northwest, murdering victims in a gruesome and spectacular way. The local police suspect “monsters” are involved, and have called in Anita Blake and Edward, US Marshals who really know their monsters, to catch the killer. It is a really good thing that I re-read Bullit last week or I would have been totally lost in this book. I have decided that there are not actually twenty Anita Blake books, but one really, really long book. It’s not that there are cliff hangers, it’s just the storyline keeps flowing. 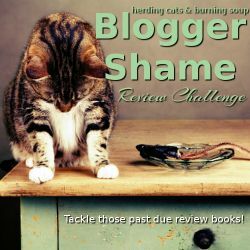 This was one of the books that had very little of Anita’s men in it. She is on a hunt with Edward. Unfortunately, Olaf is brought into the hunt as well and he totally creeps me out. It’s ironic that with all the “monsters” in these books, it is one of the humans who bothers me the most. I am always afraid he is about to slip his chain. They are hunting for the killers of clanless weretigers. Anita’s group knows it is the Harlequin (and how weird is it that I have a hard time typing there name? ), but the regular Marshals do not. What I can’t remember is why they are being slaughtered. And yes, I loved the Harry Potter reference.